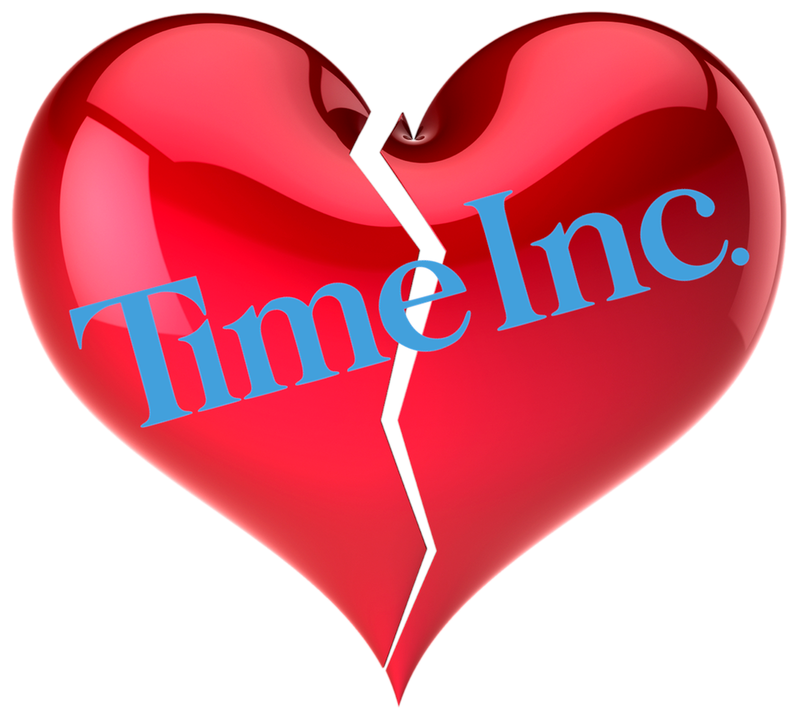 NO LOVE AT TIME INC. — AM I NEXT? NO LOVE AT TIME INC. The digital world has not been kind to the publishing industry. While there have been advances in communications, content creation, and the automation of printing and fulfillment, many people choose to get their news faster and from sources closer to the action, and preferably at no charge. So it comes as no surprise that Time Inc. has announced that it has planned to lay off approximately 200 employees, half in editorial positions, in the coming months. To counter advertising and circulation declines, Time was giving away premier content each month – some to the traditional high-traffic locations like doctor’s waiting rooms, but some subscribers found their lapsed subscriptions extended without charge. Possibly to meet minimum circulation guarantees to advertisers. In addition to personnel reductions, look to see the number of issues reduced, but with possible fatter content. Look for some titles and operations to be sold, leading to additional layoffs. With an aging America, deep divisions in politics, and the rise of Facebook, Twitter, and Instagram as legitimate news sources, I would consider mass and even some niche print publishing to be dinosaured over the coming years.